Here’s another great way to gift something simple yet unique. Create a beautiful journal with a customised cover using one of our existing templates, or you can supply your own. 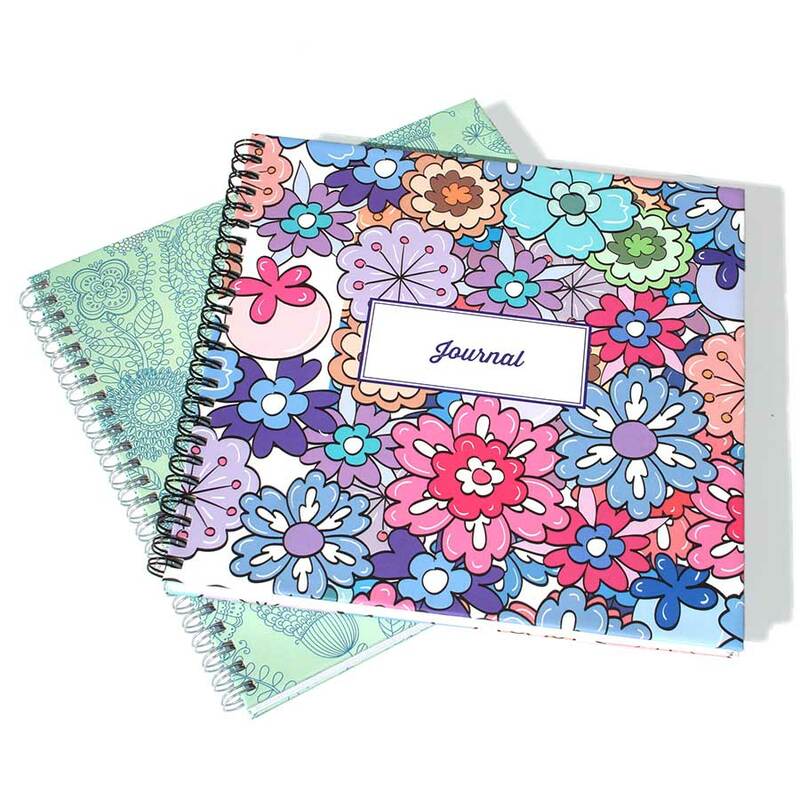 These wirobound journals are sturdy and useful and contain 70 leaves of plain paper to be filled with notes and dreams. They can have either a soft cover or case bound cover, so call us today and chat to one of our designers about pricing and how to supply your artwork.